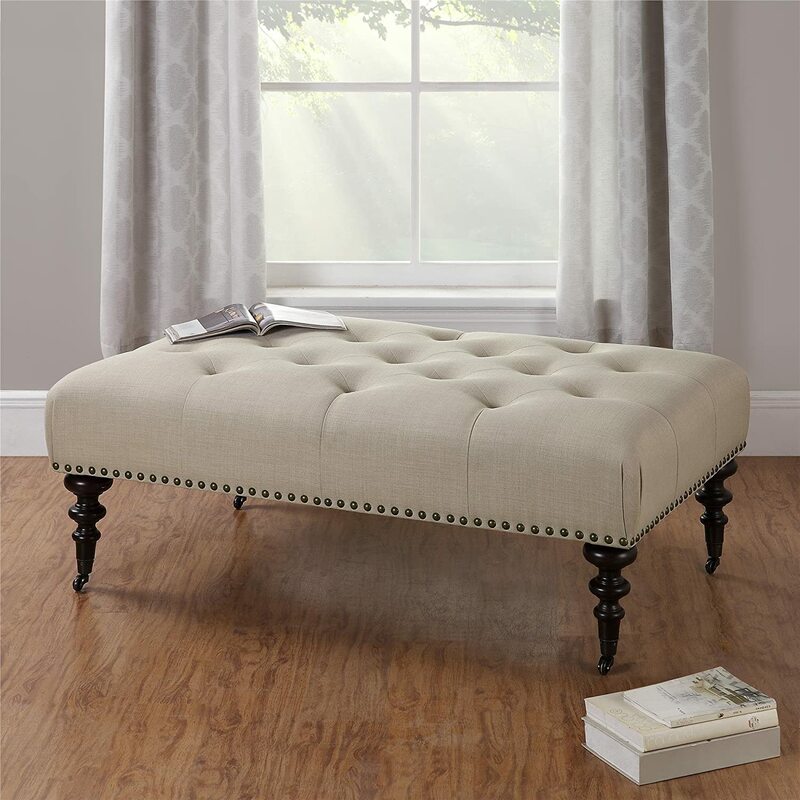 Ottoman – Guest Room Luxury and So Simple! 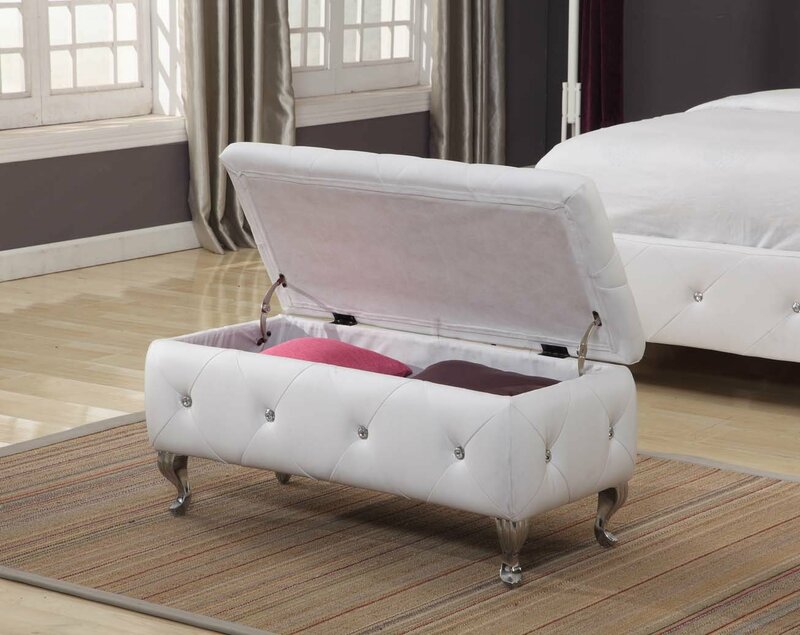 Ottoman - Guest Room Luxury and So Simple! I love ottomans! I've said that before. I think the ottoman is a greatly under-utilized furniture when it comes to creating dramatic effect in a living room or guest room. Want to create a statement? 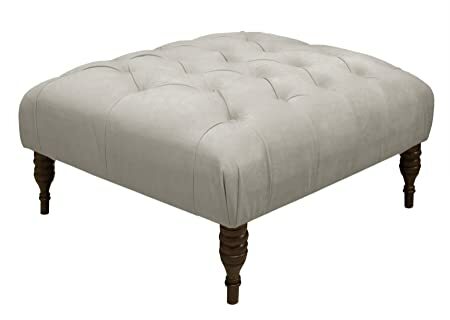 Think ottoman! 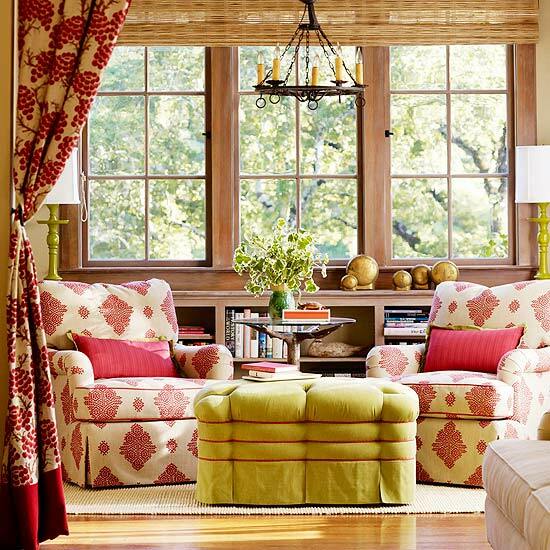 Upholstered, tufted, add ribbons, color, pleats and buttons - they can be a miniature masterpiece. 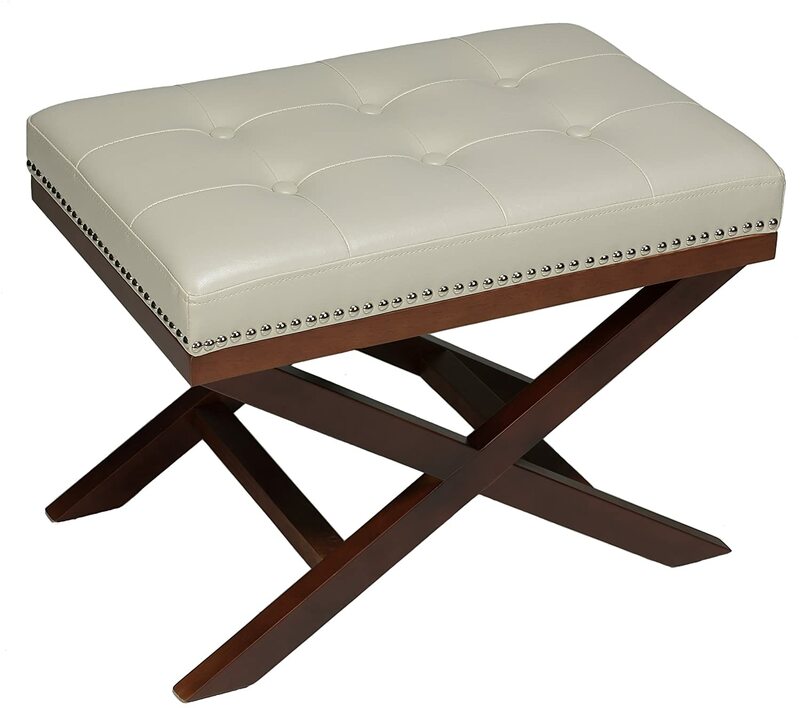 Doubling up as additional seating, coffee table, footstool or storage ottoman for your guest room is a bonus. My article Ottoman-Make Build Upholster Ottoman focuses on how to build an ottoman. Some tutorials built the ottoman from scratch. Others use a table or coffee table to create a footstool, storage ottoman or coffee table ottoman. Smaller pieces are great for a guest room - large pieces replace a coffee table in a living room. The results were impressive. 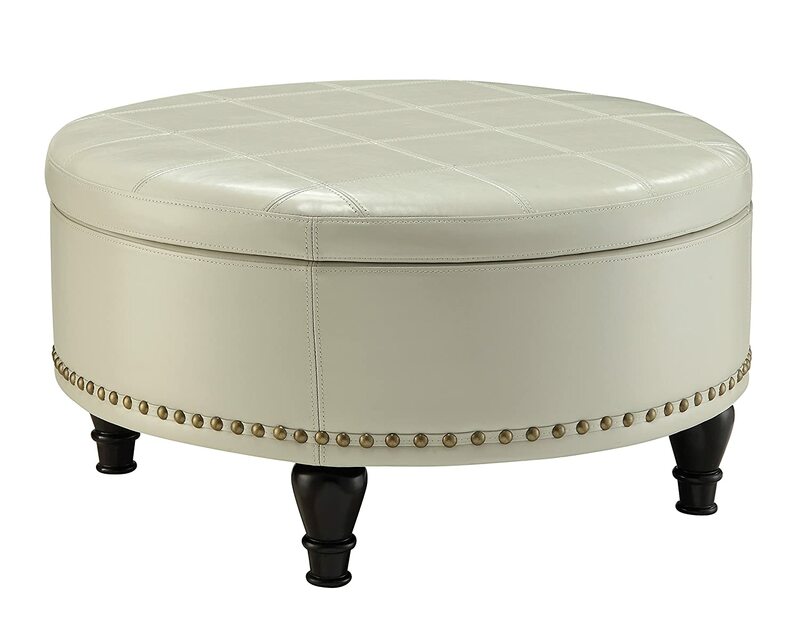 Depending on your level of skill you can create a very chic ottoman, inexpensively and have fun. But it's not only about whether you can make one but what you are planning to use it for. That will help you choose a style, size, fabric and shape that will serve all your needs. If you're new at this choose a fabric and pattern you don't have to line up and match. If it's sitting in the guest room, is it only as a storage piece or as the only chair under a small desk, dresser or at the end of a bed? I found more photos of interesting ottomans with examples of footstools, storage ottomans and coffee table ottomans, showing the great variety of ottomans. Don't need to restrict yourself to one - in a guest room place one at the end of a bed for storage. 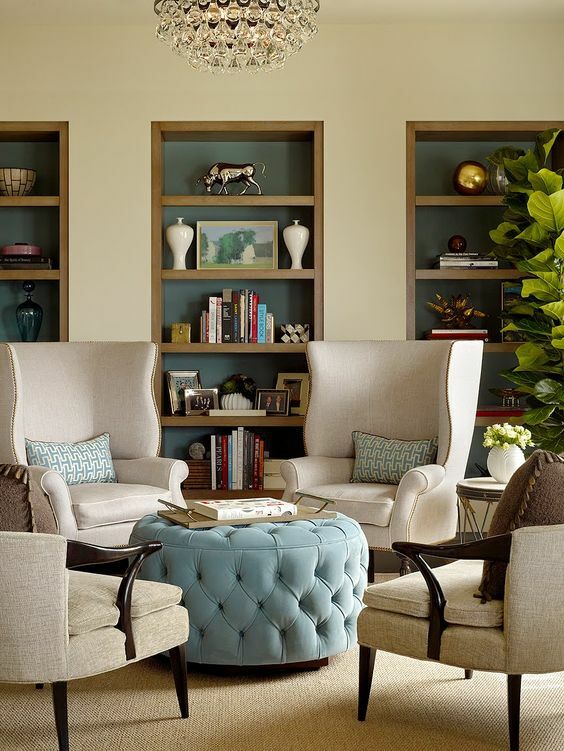 In a living room use a small ottoman as a footstool, and a larger one as a coffee table. But don't go all 'mumsy' - mix it using amazing trims or gorgeous fabrics. These ottomans come from blogs, shopping sites and social media sites - but instead of focusing on technique, focus on style. 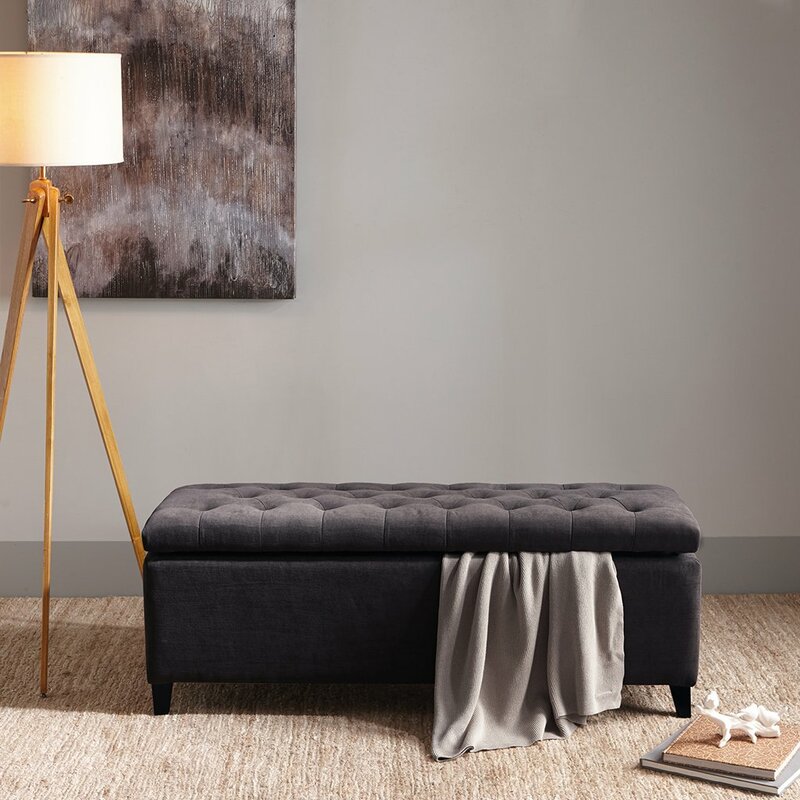 An ottoman is a great addition to any guest room or living room because they work well as accent furniture, additional seating and even storage. They are like invisible work horses because they are incredibly handy while also dramatically impacting the look of a room. The addition of leather, tassels, ribbons, buttons, tufts or pleats.. can really change the look of this simple piece of furniture and are great additions to ottomans. People often think of an ottoman as extra furniture they don't really need, but it's only after you've had one that you realize how versatile they are as a coffee table, storage or even a footstool for your tired legs. Of course, some of these look too glamorous to put your feet on, so consider what you will use it for and how much wear your ottoman might get. Don't go over the top glamorous only to find your dog or cat is using it as their own little pet living room. If you liked this article please leave a comment below, like on Facebook or visit me on Pinterest. Join our email list and get lots of great ideas including the '42 Interior Design Secrets' series.